When it comes to athletic performance and sports nutrition, athletes are usually willing to try anything to gain a competitive edge. A lot of commotion has been surfacing about the ketogenic diet, so we’ll cover the basics in this article. Before diving straight into the ketogenic diet, understanding ketosis is crucial. Our body functions as a sugar burner first, and ketosis is training our body to transition from burning sugar to burning fat. Being a sugar burner means that your body is getting its energy from carbohydrates (glucose), and when that is depleted, it’s converted to glycogen for the muscles and liver. When you empty the glucose energy stores to your body, this will force the body to find an secondary energy source, which is fat. While many people still gasp at a diet high in fat, it’s actually the body’s second preferred fuel source when glucose is inaccessible. In the absence of glucose, your body will then begin the transition into becoming a fat-burner, producing ketones. A specific level of ketones in the blood has to be present for ketosis to occur. Once ketosis is reached, fairly quick weight-loss can occur. Beta oxidation in the liver allows ketosis to happen by breaking down fatty acids into glycerol. The three ketone bodies that result are: acetoacetate, beta-hydroxybutyrate, and acetone. These bodies are further broken down into ketones that will then circulate the bloodstream and provide fuel to the body. It’s important to note that staying in ketosis is important for your body to remain a fat-burner. Bringing carbohydrate consumption to a bare minimum — this includes fruits, grains, and high starch vegetables. Find alternative, high fat fuel sources such as: avocados, coconut oil, salmon, and butter. The breakdown of nutrients is generally 75 percent of your calories are coming from fat sources, five percent are from carbohydrates, and the last 20 percent from protein. If you can’t fast to get into ketosis, you may want to slowly adjust your macronutrient breakdown or consider enzymes, because digesting fat can be troublesome in the beginning, for certain people. Ketosis can benefits athletes in a myriad of ways. If you’re looking for fat-loss that is muscle sparing, ketosis is an excellent way to achieve this effect rather quickly. 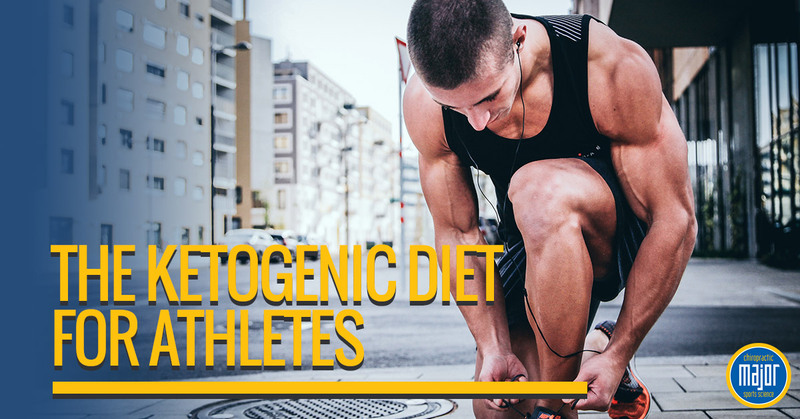 Boxers, Brazilian Jiu Jitsu competitors, and gymnasts can all benefit from a ketogenic diet. Ketosis has been shown to also improve aerobic activity while keeping strength. If high-intensity interval training (HIIT) or crossfit is in your wheelhouse, it’s important to state that these strength-building exercises actually use the creatine-phosphate energy pathway. This systems does not use carbohydrates or fat, but on amino acids in the bloodstream. So, taking a creatine supplement while in ketosis is beneficial. Ketosis is also beneficial for athletic performance because research has found that keto-adapted athletes have a higher rate of fat oxidation (using fat for energy). 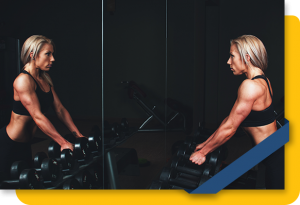 In addition, when athletes have increased ketones in the bloodstream, muscle mass maintenance is more efficient, along with many other benefits. Heat health – Despite the high amounts of fat intake attributed with the ketogenic diet, it’s actually been shown to balance cholesterol levels in the body, in addition to also balance blood sugar levels. Brain health – When cutting carbohydrates from your diet ketones are produced, and research shows that making this change can positively impact neurological and cognitive impairments. Does keto piques your interest? If you’re an athlete exploring different avenues in sports nutrition, don’t count out keto. Keto is intuitive and relatively an easy state to put your body into. And the great news, is keto doesn’t have to be a lifelong pursuit, alternate keto periods with periods of healthy eating. Don’t over complicate it and remember to choose high fat, unprocessed foods, while avoiding grains, most fruits (berries are good), and starchy vegetable (potatoes and corn). 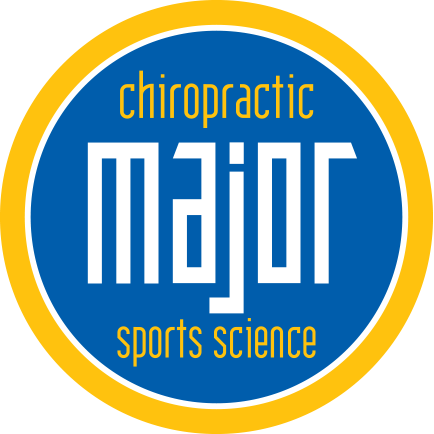 For more information on sports nutrition and sports medicine, schedule an appointment with us here at Major Chiropractic. Our goal is that your chiropractic visit be a positive experience. How do we achieve this? With patient service second to none and elite-level chiropractic care all bundled up into a warm and welcoming atmosphere. Regular chiropractic adjustments have been shown to reduce pain, improve overall range of motion and well-being. Don’t let your experience of sciatica, migraines, injuries or neck pain keep you from enjoying the activities you love most. Let us help you on your weight loss journey. From nutrition to fitness, we'll help you improve your health. Back and neck pain from a car accident can not only be excruciating but it can be traumatizing as well, especially if not treated properly. That is why we provide our patients who have suffered from a recent auto accident with the most thorough care. 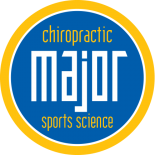 Whether your goal is to reduce your physical discomfort or to reach your physical potential, Major Chiropractic & Sports Science, Ltd. is trained, experienced and ready to help.